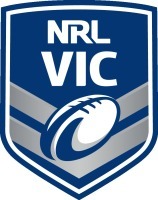 NRL Victoria adopts a zero-tolerance approach to any form of child abuse. We are committed to ensuring that Rugby League is a safe, friendly and fair environment for children, young people and vulnerable people. This commitment is to provide all participants from any background and ability a safe environment, including Indigenous, those from culturally and linguistically diverse background, and those who live with a disability who participate in Rugby League. Our commitment extends to ensuring that Child Safety is embedding into the culture of our organisation and sport, and that this is included in our policies and procedures, and practised throughout all aspects of our operations at all levels. Vital to the success of sustaining this commitment is the understanding by every stakeholder their responsibility and commitment to Child Safety, this includes our Board, Staff, Clubs, Volunteers, Parents, and any other participant in playing and non-playing roles. 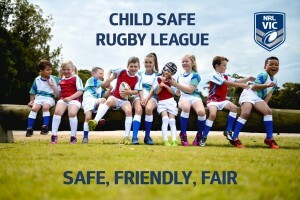 The collective commitment is to ensure that the Rugby League environment is child safe and friendly, whereby children also feel respected and valued. 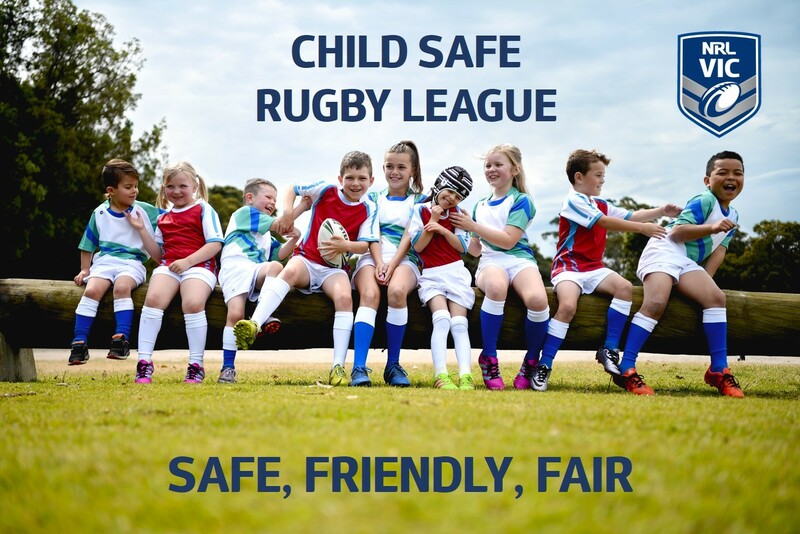 NRL Victoria has produced a series of resources for clubs to undertake their process of ensuring that they are compliant with State Government legislation regarding Child Safety, which will include creating club based policy and codes.